Butterfly Reflections, Ink. : I Scream, You Scream! Hello! 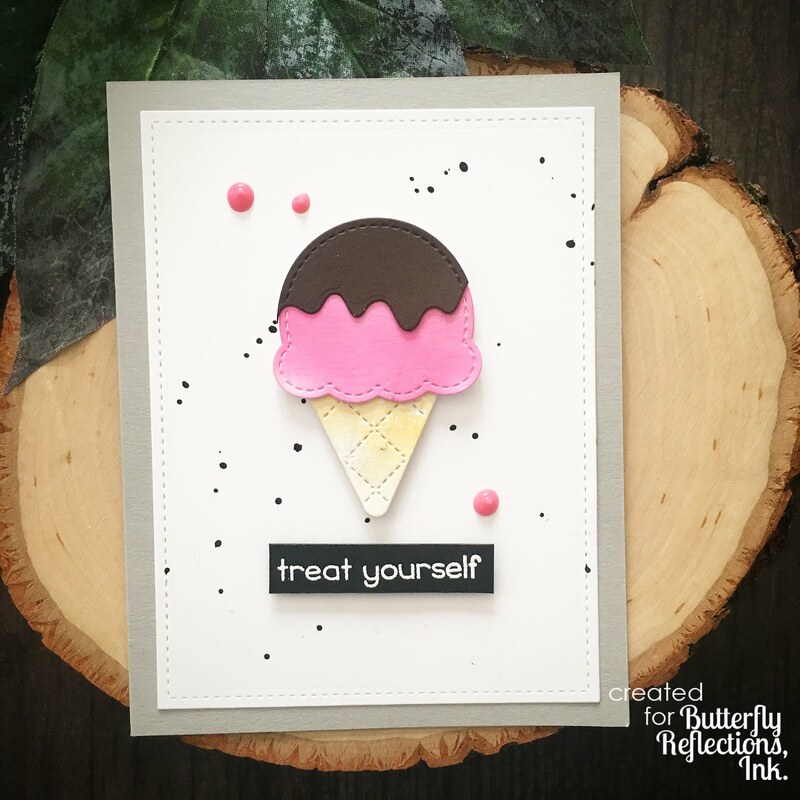 Sharna here with a card featuring the new die set I Scream, You Scream from Lawn Fawn! I used sentiments from Sweetest Flavor & Village Shops also by Lawn Fawn. I made a video tutorial for you as well, enjoy! Labels: die cuts, ice cream, Lawn Fawn, Sharna W.